A tidy system of commerce. Ah, yes. The most wise and just ruler of them all. 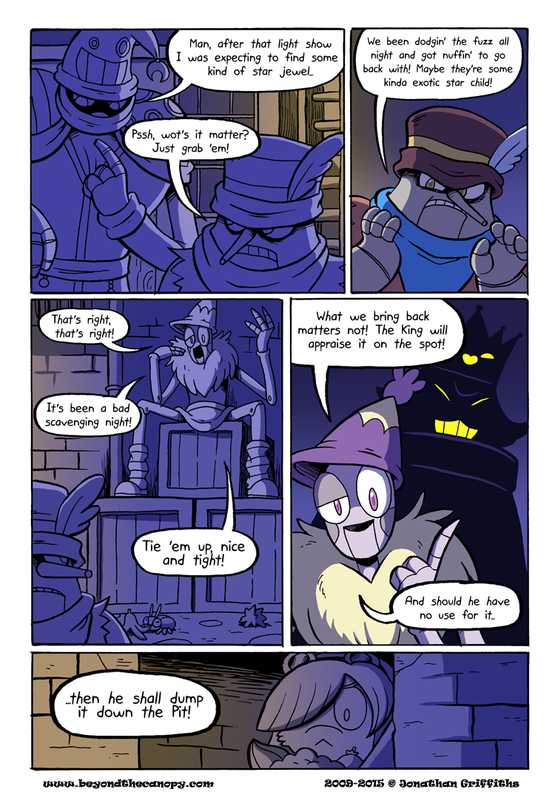 This comic deserves a lot more attention than it gets. Oh hey Dewey has a Starf Berry in her bag! And a Jaccoba and a Magost!